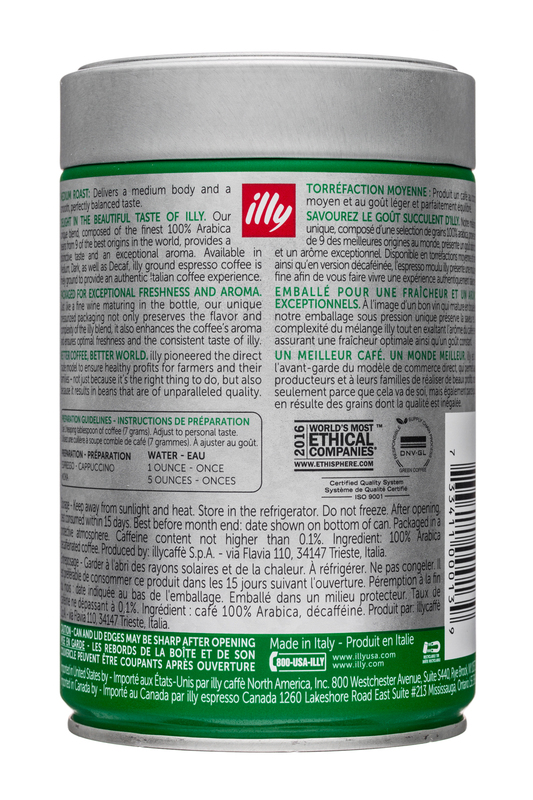 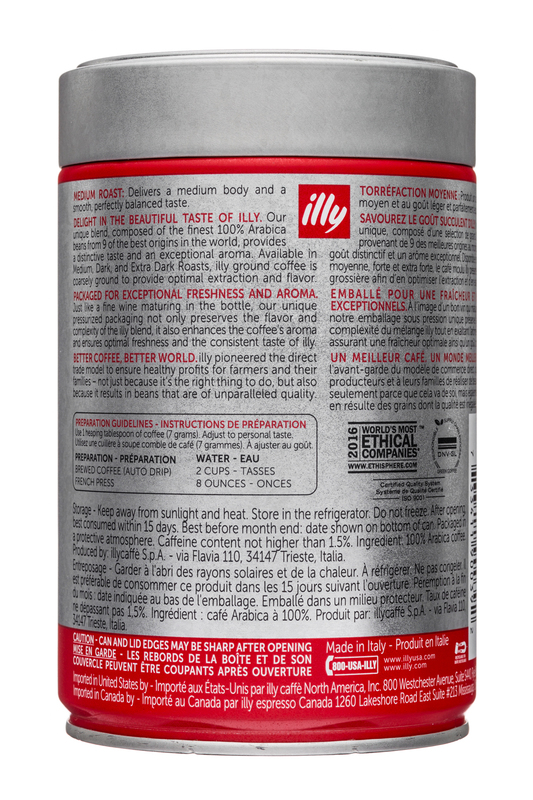 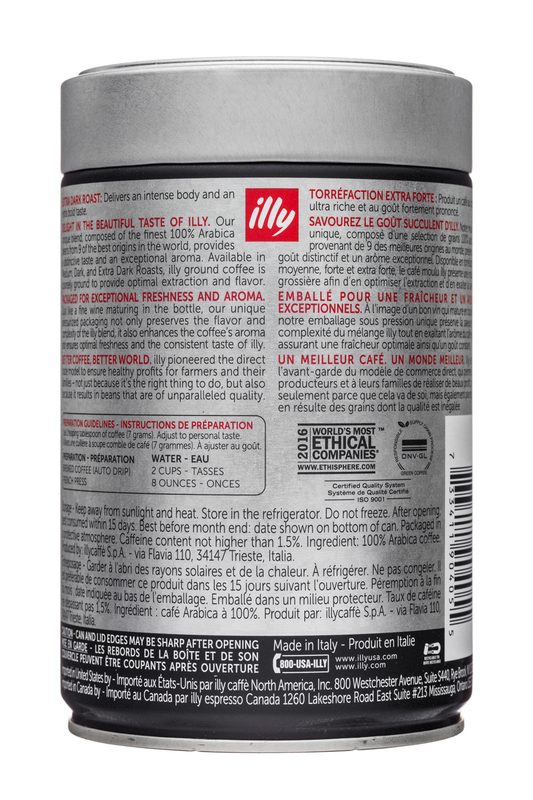 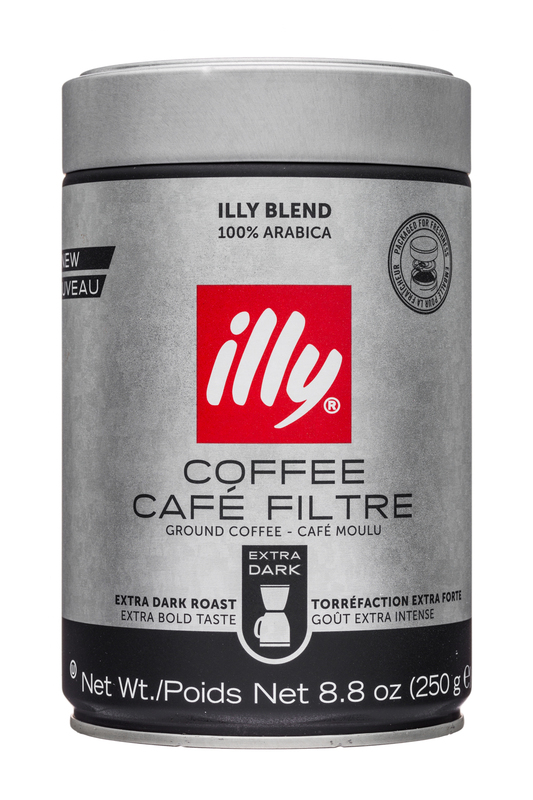 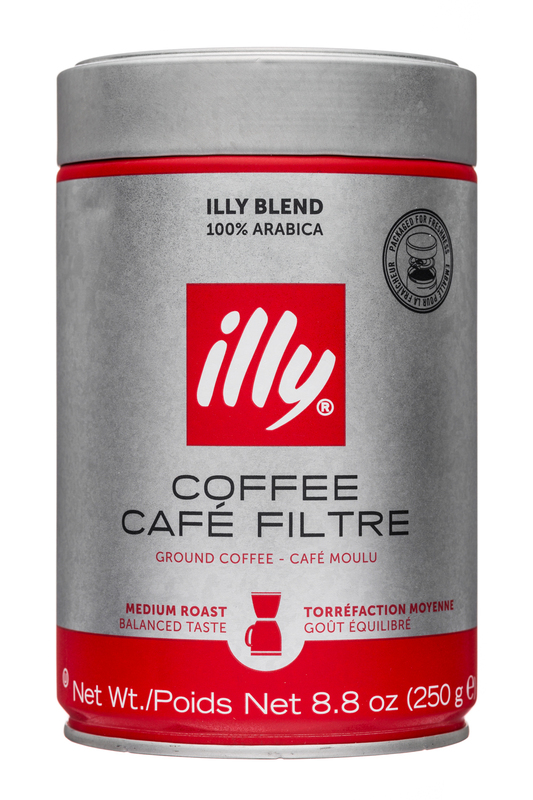 The illy blend is destined for hotels, restaurants and catering sector, household and office consumption. 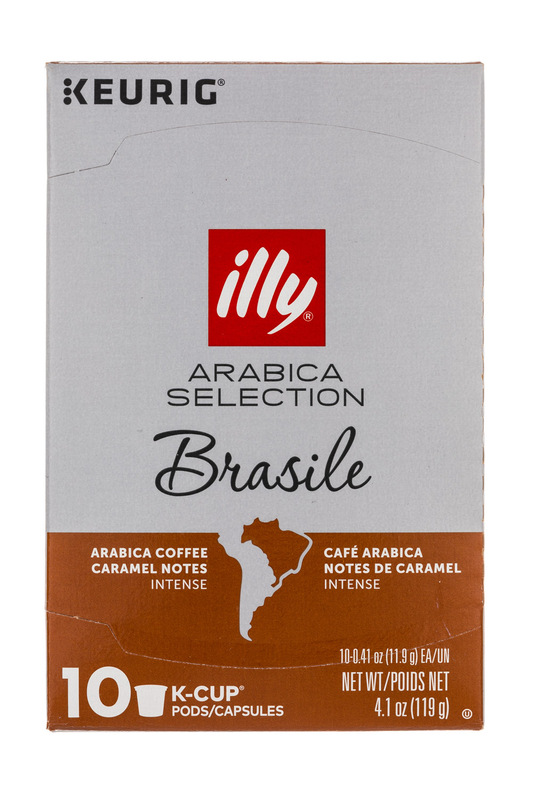 It is now marketed in 140 countries worldwide, covering all 5 continents, and is served in more than 50,000 bars. 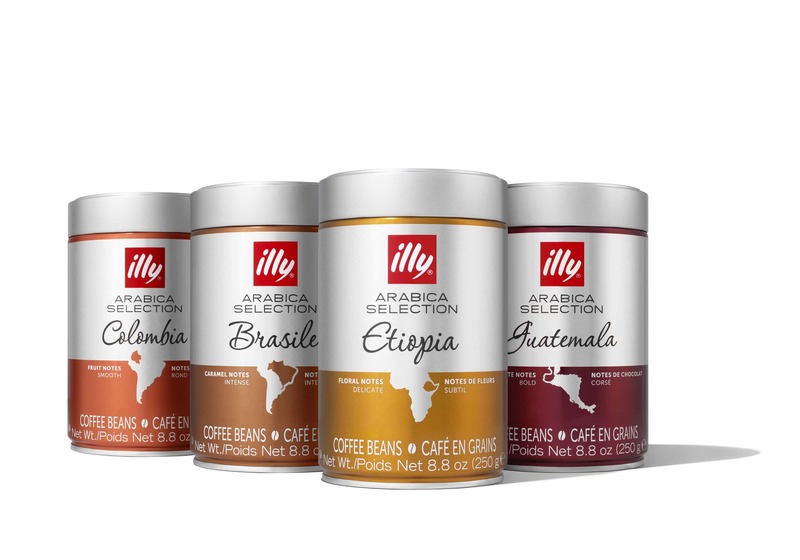 llycaffè, global leader in the high quality coffee segment, has introduced Arabica SelectionTM iperEspresso capsules, high-quality, single-origin coffees from Columbia, Ethiopia and Brazil for its iperEspresso capsule system. 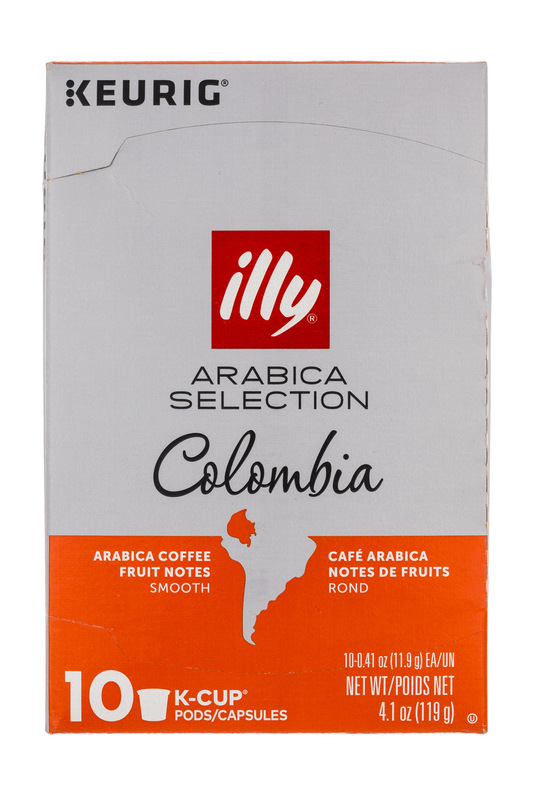 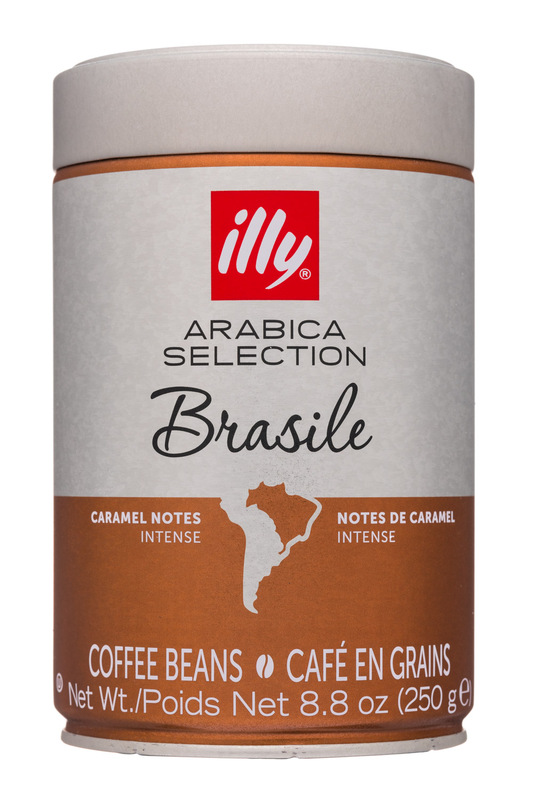 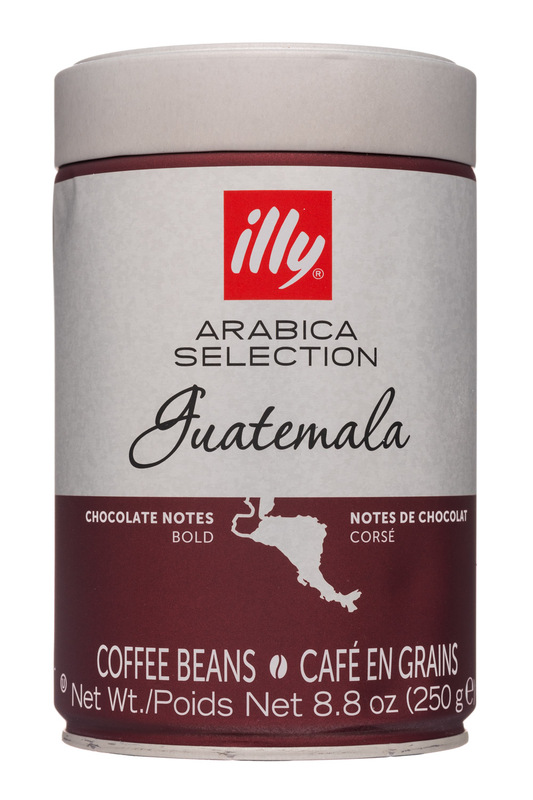 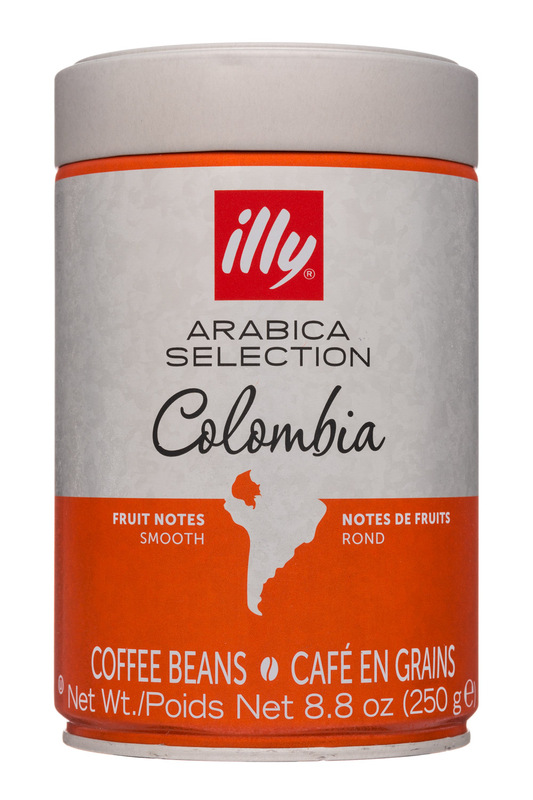 illy caffè North America today introduced Arabica Selection, a line of whole bean, highest-quality, single-origin coffees custom-roasted to highlight the most appealing taste notes associated with each origin country.